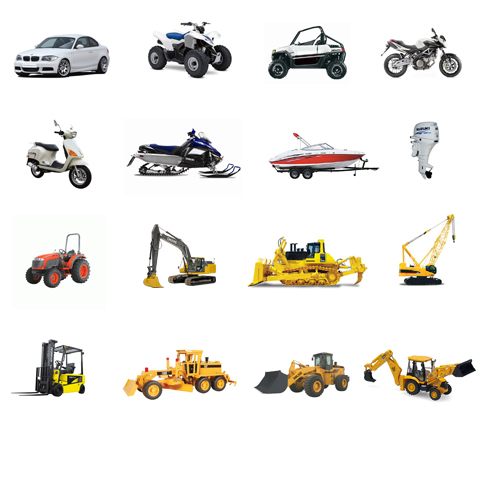 In this place you can find service manual, repair manual owners manual, parts manual for all types of vehicles such as for car, atv, utv, motorcycle, scooter, boat, outboard and more. This manuals contains detailed illustrations, diagrams, drawings and photos. 100% Quality Guarantee! !